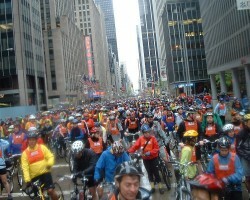 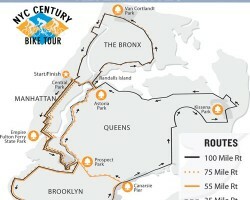 On Sunday September 9, 2007 5,000 cyclists will take to the streets of New York City and ride in Transportation Alternatives’ NYC Century Bike Tour. 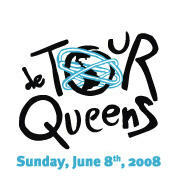 The Tour de Bronx, New York’s Largest Free Cycling Event, is Sunday, October 21, 2007. 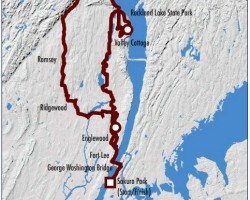 Visit TourdeBronx.org for more information and to register.